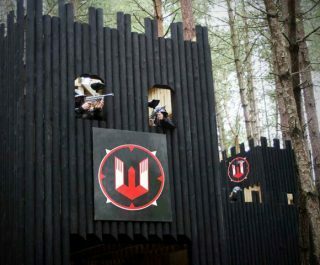 The Delta Force Cardiff paintball centre is a premier centre in Wales located just off the M4 and set in spectacular woodland, providing players from Cardiff and Swansea with a stunning panoramic backdrop to their game play. 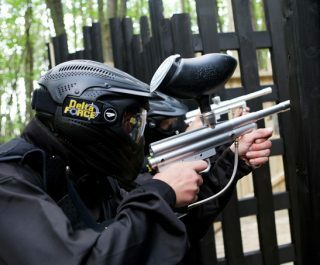 Paintballing in Cardiff has always been a popular pastime with locals and visitors to the Welsh capital, and with this venue there is really something for keen paintballers to get excited about! 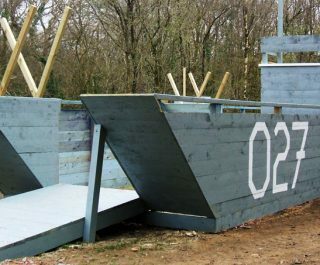 With 6 stunning game zones, including A Bridge Too Far (with 3 large bridge structures), the historically influenced D-Day Landing and the tense Vietcong Village scenario – there is a great challenge here for every playing style and ability. 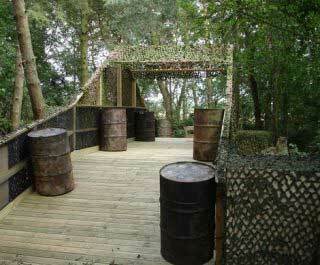 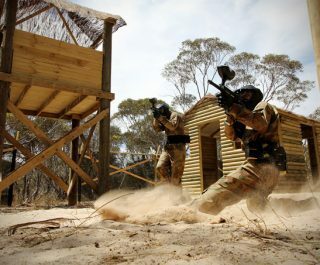 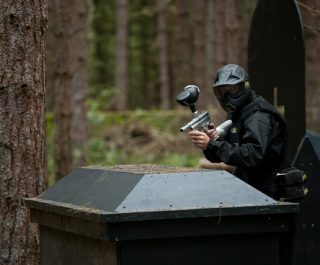 Visit this centre to experience paintballing in South Wales at its very best.